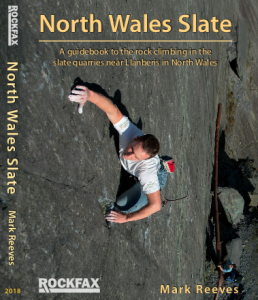 This is where you can find the resources aimed at mountain walkers and scramblers. 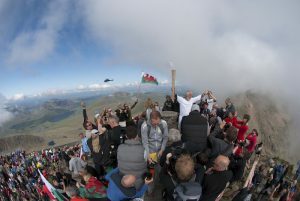 So whether you are going to ascend Snowdon for the first time as a charity fundraising event or you are a seasoned mountain scrambler looking for some inspiration or top tips we hope to have something for everyone here as we develop the site further. 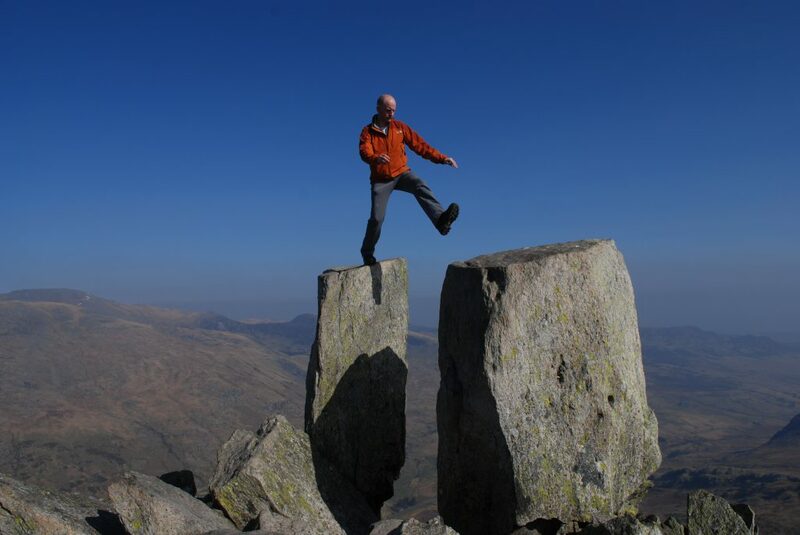 Below is a list of instructional articles we have for mountain scrambling and walk in both summer and winter. 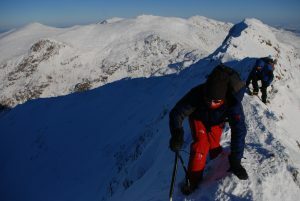 This is a short article on the human factors that often surround avalanches both in the UK and abroad. There is arguably as much a psychoanalytical science as there is probing the snow when it comes to avalanches. 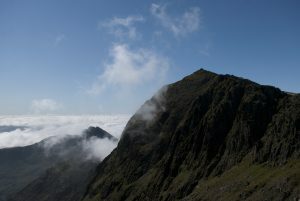 Our highly popular article on climbing Snowdon for Beginners has had a little makeover. 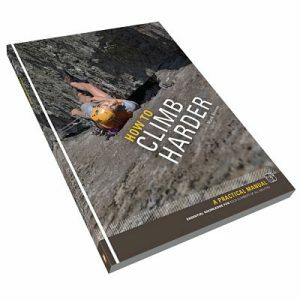 It still has the same basic facts and is a great starting place for planning you ascent. 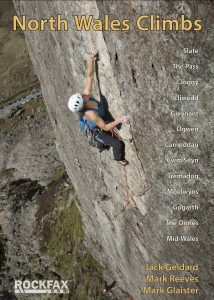 A selection of the best mountains and route in Snowdonia, North Wales.